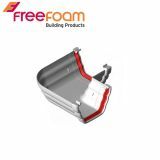 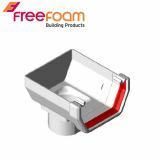 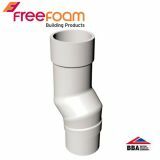 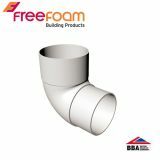 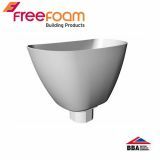 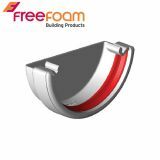 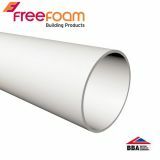 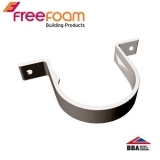 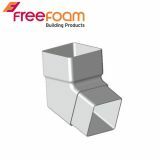 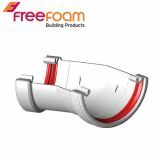 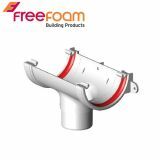 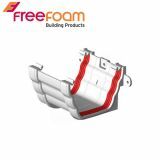 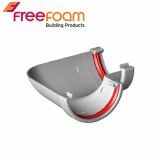 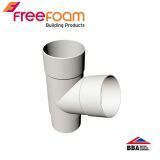 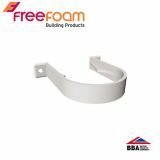 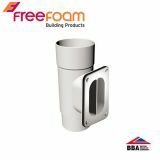 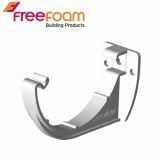 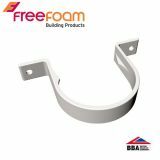 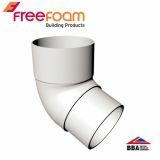 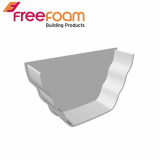 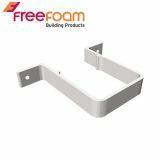 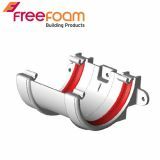 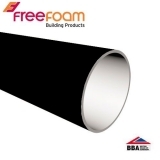 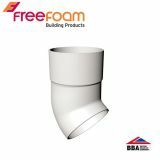 Freeflow is a high quality uPVC gutter system from Freefoam, who are continuously innovating and investing in research to develop reliable, leak free guttering. 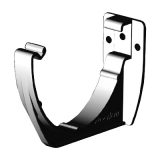 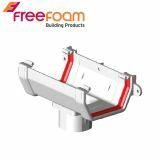 All Freeflow products are designed to be used together in a complete and flexible system according to your needs. 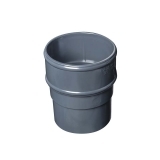 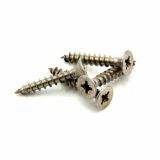 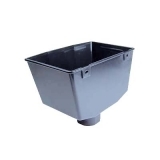 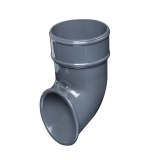 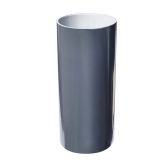 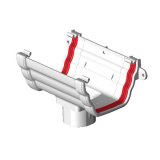 Browse our selection of plastic guttering below, available in a range of sizes and specifications from 112mm half round guttering, to 135mm ogee profile guttering, 115mm deep flow guttering and much more. 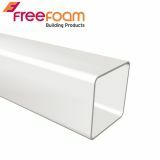 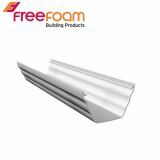 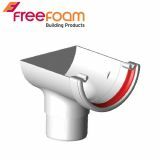 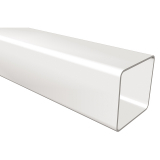 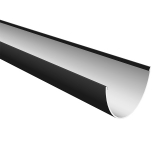 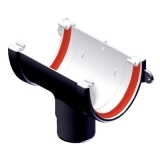  Freeflow guttering has been designed with co-extrusions with white interiors. 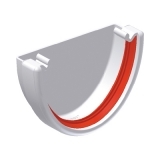 This means that when exposed to the sun, the interior will not absorb as much sun, so explosion is minimised. 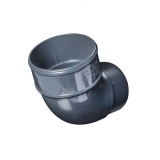 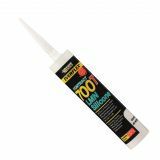 This will prevent cracking which can occur due to thermal expansion and contraction, so leaks will be reduced. 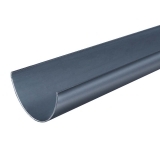 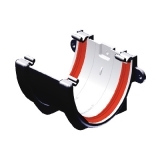 All Freeflow guttering products have long-life compressible seals. 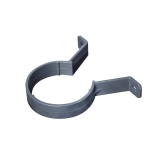 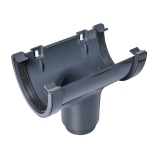 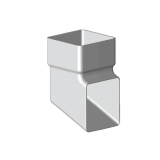 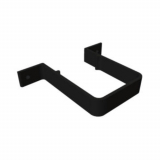 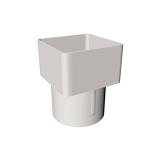 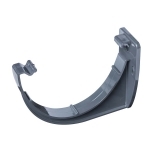 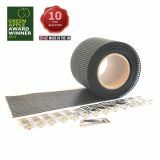 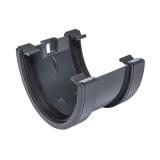 These seals have been developed in order to create flexible yet watertight joints between guttering sections. 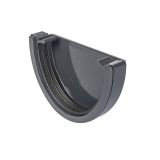 The seals also allow small movements of the gutters without causing cracks. 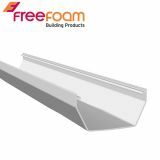 Freeflow plastic guttering is manufactured from a combination of both virgin and recycled material that is typically around 85% recycled. 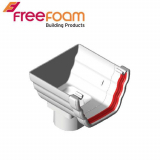 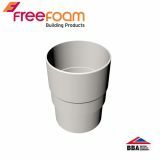 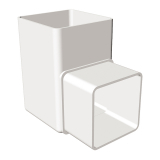 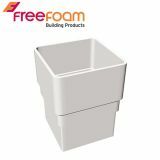 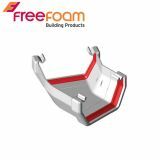 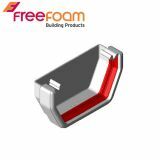 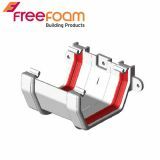 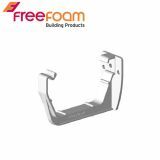 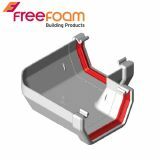 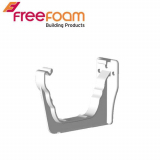 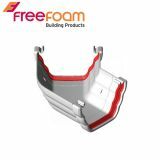 This has allowed Freefoam to minimise environmental impact, whilst still retaining product performance. 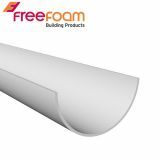 All registered white Freeflow guttering installations are eligible for a 50 year lifetime guarantee. 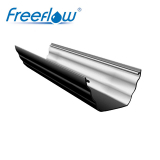 This provides customers with confidence and assurance that Freeflow systems are designed for durability and longevity.